Riot took a short trip down memory lane to look at all the new champions they added to League of Legends in 2017. Riot released an interesting documentary-style story on the creation and design principles of all the new League of Legends champions that were released in 2016. 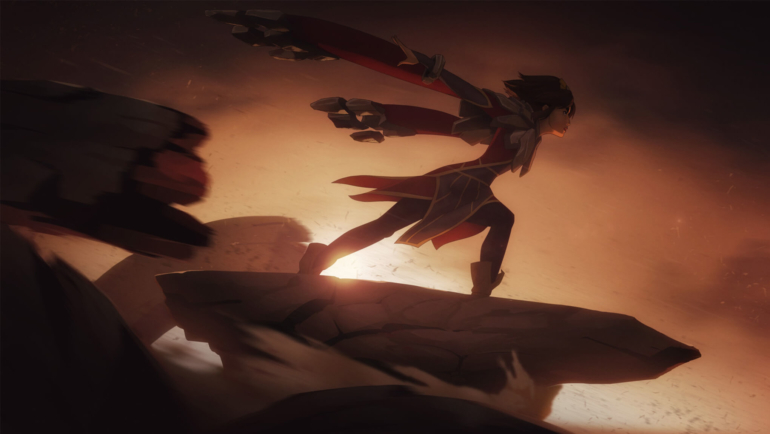 From Jhin to Camille, the document offers a lot of details about the concepts behind Riot’s newest champions, which can be read here. With the new year, even more new champions and reworks are on the way, so it’s good to always look back at the past year and be reminded of how things changed. At one point or another, all of 2016’s new champions made an impact on the competitive League of Legends scene, and some of them, such as Jhin, Ivern and Camille, are major power-picks in the current meta. Riot has already stated that there won’t be a new champion for awhile, as the design team is currently prioritizing the Galio rework. Camille was the most recent champion to be released before the end of last year, so we may be waiting until as late as April to finally get a glimpse of the next champion to make its debut on Summoner’s Rift.